Book Your Flights By Phone! King Island golf specialists! We organise the flights in our private aircraft, accommodation and transport so you can enjoy a trip that is specifically catered to your needs. 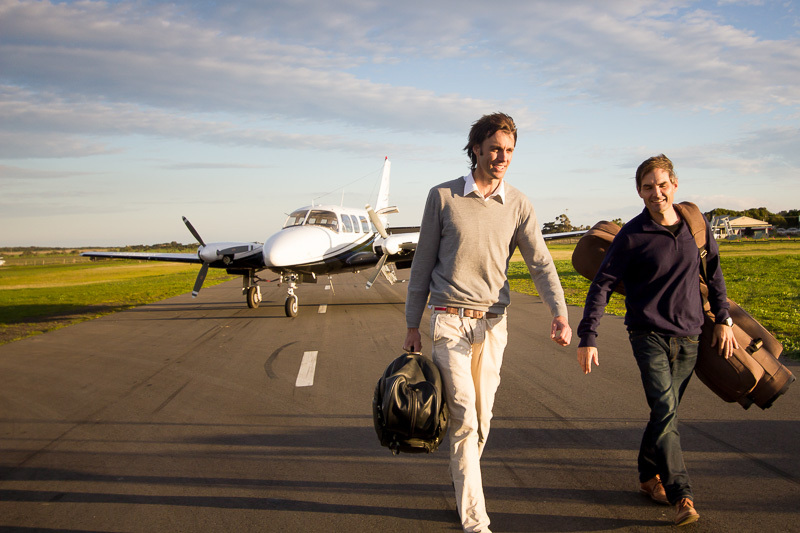 We fly from our base at Barwon Heads and pick up from Avalon, Moorabbin or Essendon Airports offering flexible departure and pick-up times to fit around your schedule. 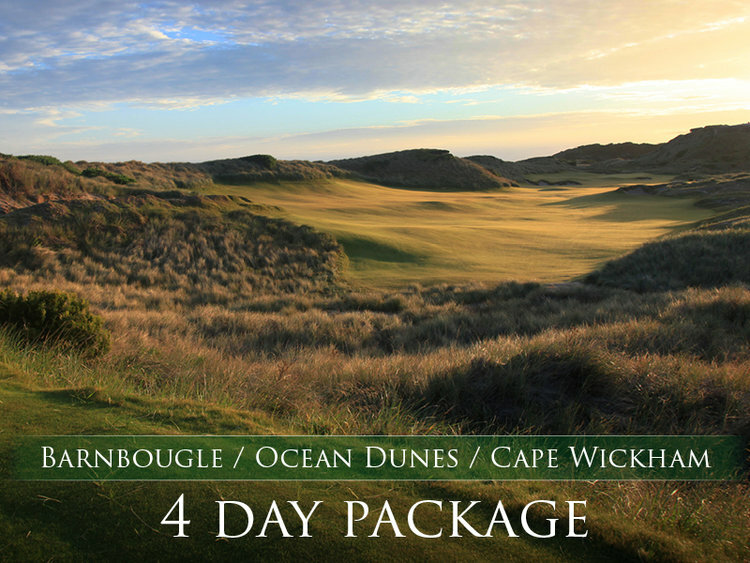 Whether you would like to fly in for the day or play the triangle of courses at King Island and Barnbougle over a few days, the choice is yours. We respect your privacy. Your information is not shared with any another parties. Depending on the average weights of your group (including clubs and bags) it may not be possible to go with the advertised price per person. 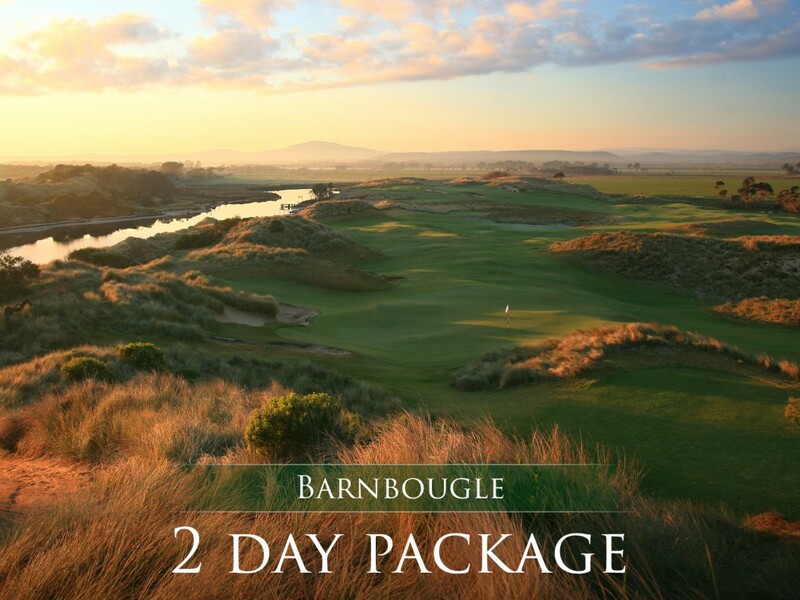 For instance we find most groups opt for 6 or 7 to Barnbougle. While it costs a little more, it makes for comfortable trip as we can remove seats and give everyone lots of room in their private aircraft! 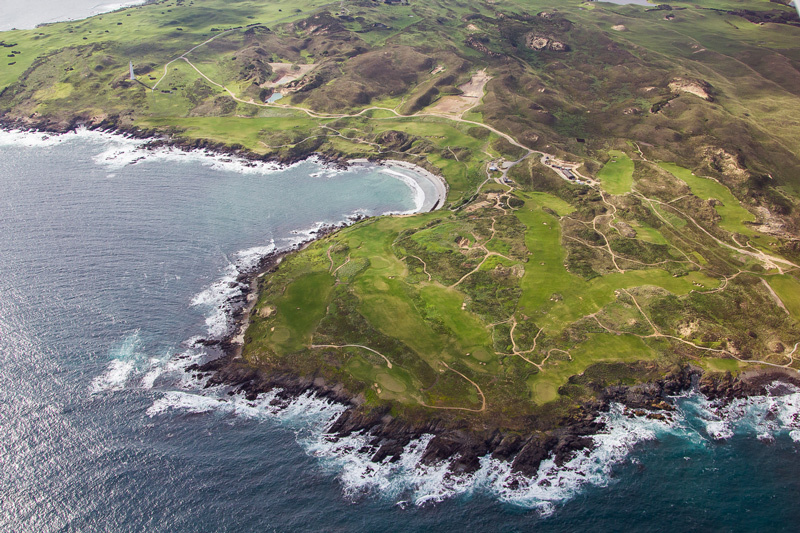 Looking forward, the next “it” destination for golfers-not just in Australia but around the world – it will be King Island. Yes that’s right. King Island. Thank you again for a very smooth expedition to King Island. The fellas had a great time golfing, drinking, eating and flying to KI in the Piper Chieftain! Anatole added to this with his relaxed nature and ability to clear the roos off the airstrip before we took off! Finally, your communication and description of what to expect was spot on! When we come down from the ‘high’ of the trip plus several impending visits to the golfing psychologist we may just think about doing it all again 😉 ! 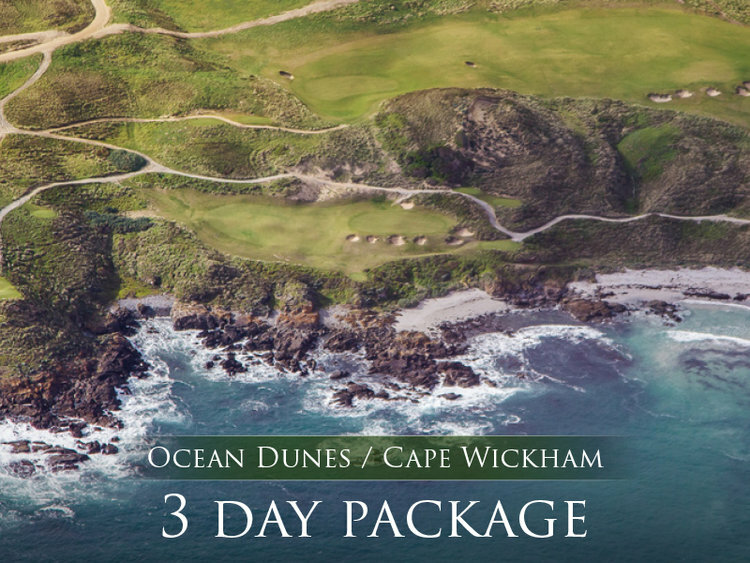 Southern Golf Getaways are the King Island Golf Pro’s! 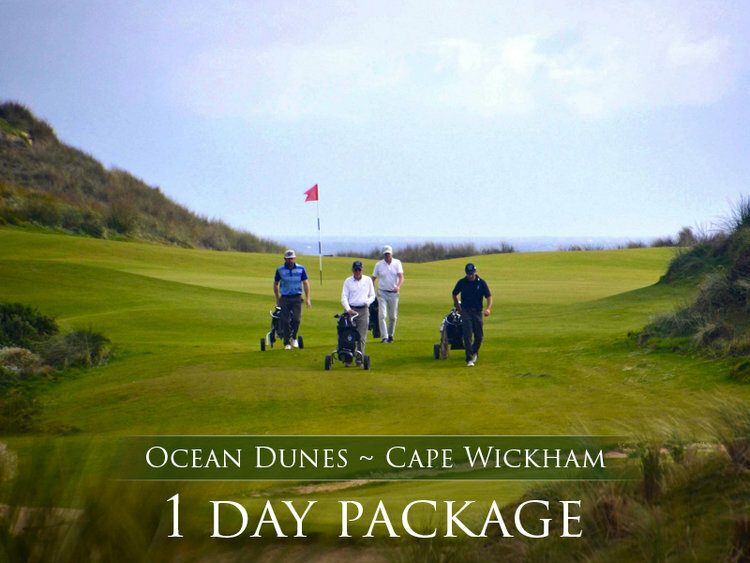 Based at Barwon Heads Airport, Southern Golf Getaways have King Island golf literally just over the horizon. Conveniently situated both close to Melbourne for most Victorians and Avalon Airport for interstate travellers, Barwon Heads Airport is literally the gateway airport for King Island golf. Our twin engined 8 seat all-weather aircraft is crewed by seasoned veterans of southern Australian flying conditions. There is no need to travel to Scotland to experience golf in the roaring forties! 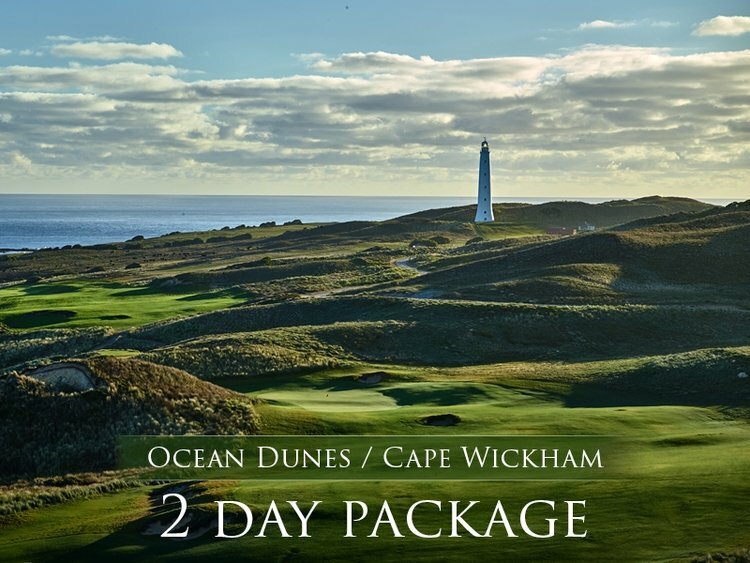 Southern Golf Getaways can have you teeing off on world ranked links golf courses in an effortless, hassle-free package that leaves you and your friends to enjoy your golf, nothing less. Sign up with your email address to receive the latest news and member specials.